Epic! 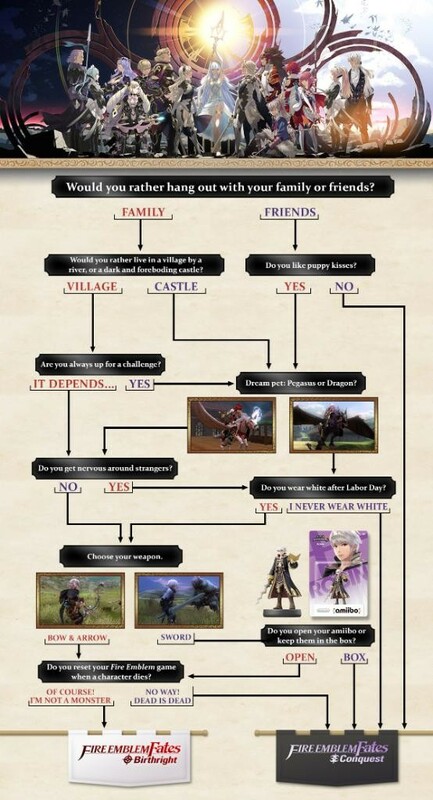 Fire Emblem Fates: Special Edition Asks Which Side Will You Choose? Full Unboxing and Impressions. 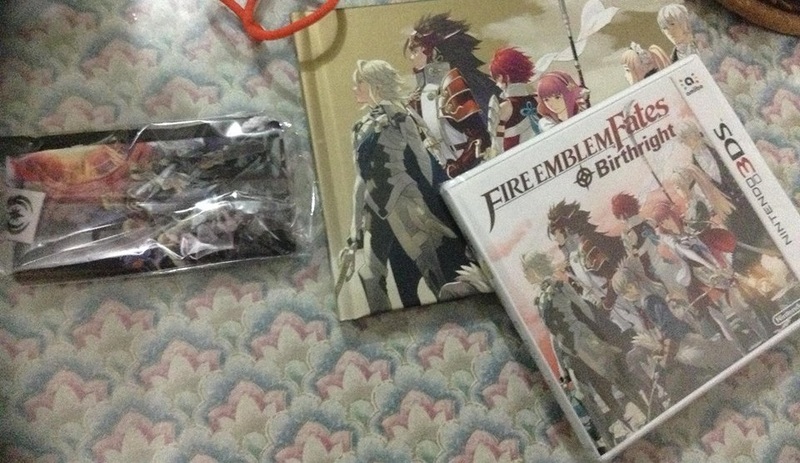 Fire Emblem Fates: Birthright and Fire Emblem Fates: Conquest was released last Friday in the Philippines, and because no proper pre-order method was given to us gamers since it wasn’t clear if this Special Edition will even reach our shores due to its very limited run, I, along with many had to camp out at our local gaming stores hoping upon hope to secure a copy. With great perseverance (and a whole amount of luck), I was able to nab one just a bit shy of store closing! 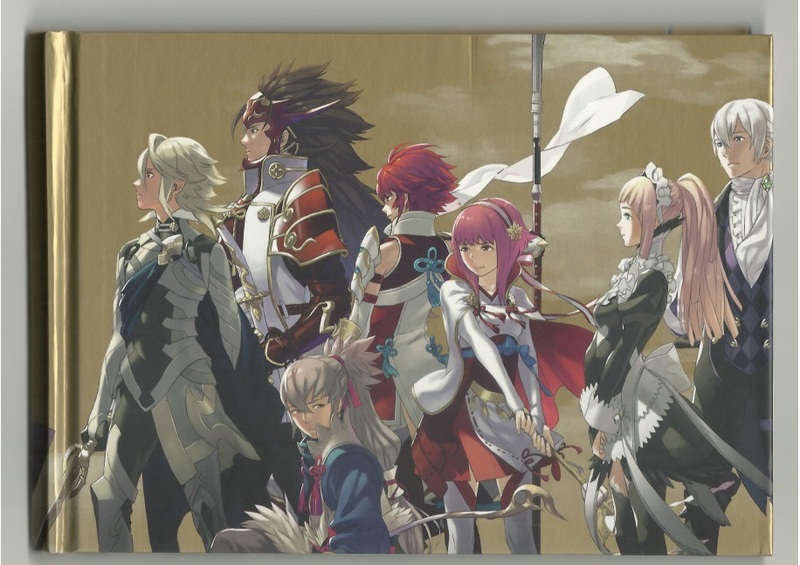 The box itself features some great Japanese artwork of the full cast of characters, illustrated by none other than Yusuke Kozaki, who also did the art for the previous game Fire Emblem: Awakening! Oh. Em. Gee! 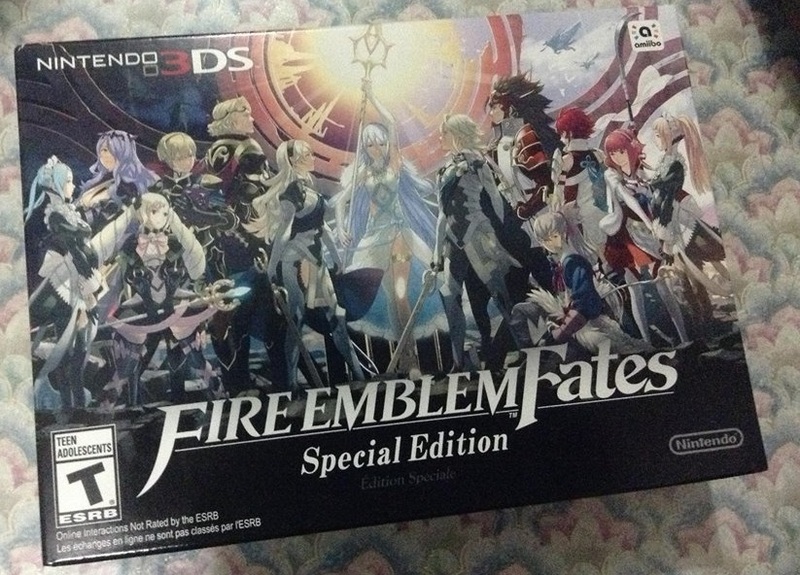 The Special Edition includes both games (Birthright and Conquest), along with the 3rd campaign, Fire Emblem: Revelation into a single cartridge and case that has art on both sides, showing the 2 factions. The ones who got this have a bit of an incentive as they get to play the DLC earlier because Revelations is slated for a March 10, 2016 release. 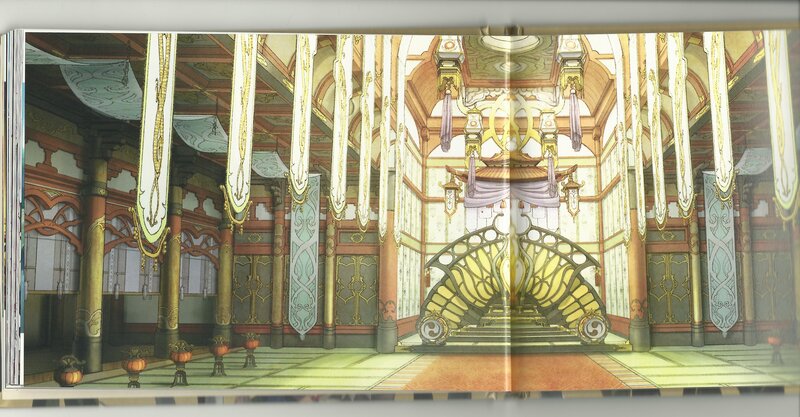 Aside from this we also get a carrying pouch for your 3DS handheld, and my favorite of the bundle – The art book. 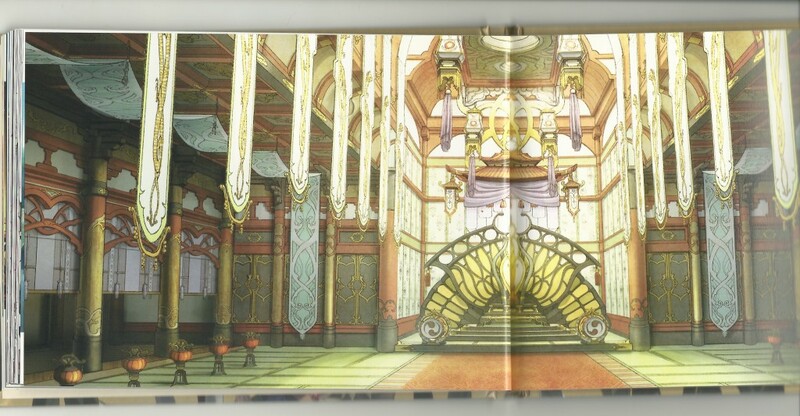 The 82 page full color art book alone is worth the price of admission, as it features some great concept art and rough stills from the game. Here are a few of them. 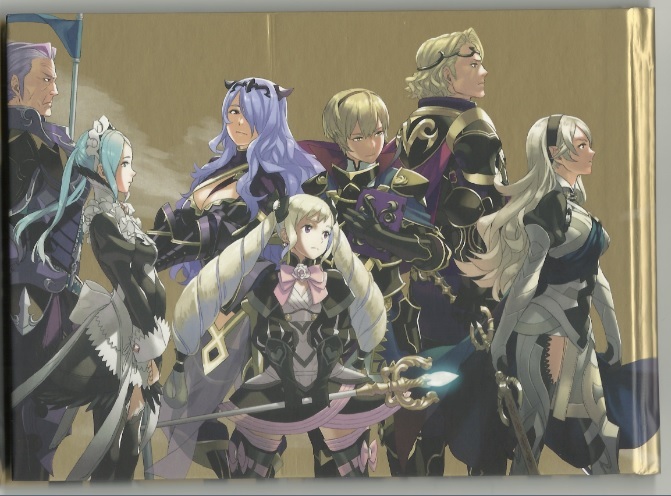 They also added a nice touch near the back part of the book where they show a timeline of the releases of their previous Fire Emblem games, all the way back from the Nintendo Famicom days. Interestingly enough, though the game started in 1990 in Japan, the western releases only came around 2003 on the Game Boy Advance and never got the first 6 games. Ok, so we got a look at the stuff included in the package. Let’s move on to a quick non-spoiler review of the game and some recommendations on what side to choose. 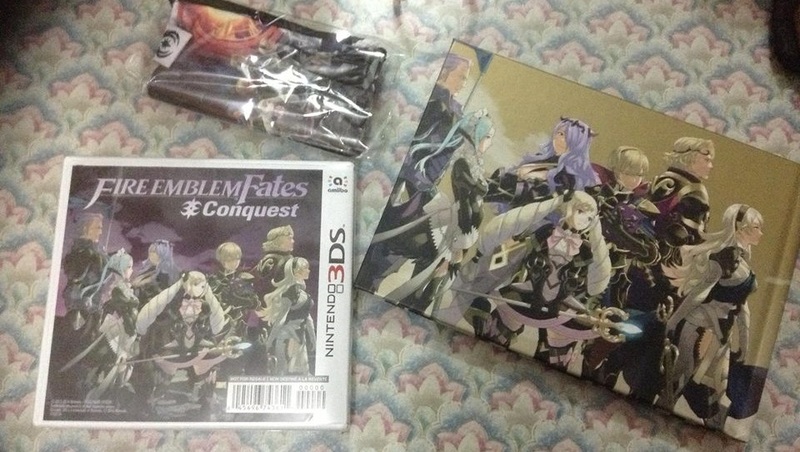 First off, to those uninitiated, Fates tells the story two factions at war – Nohr for Conquest and Hoshido for Birthright. 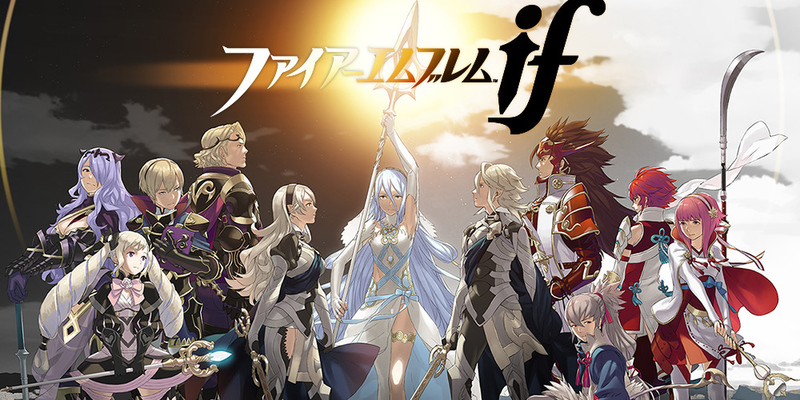 You play as Corrin and based on the path you choose you either side up with your own lineage (Birthright) or pledge allegiance to the faction who raised you (Conquest). Whatever side you choose, the other will become your sworn enemy. The game is a tactics-based strategy RPG that delivers a great narrative and rewards careful and meaningful decisions, both in story and gameplay. Another feature that is present here and on previous games is the mechanic of permanent-death which can throw some people off, but the way I look at it… It ups the ante for you to do better and make those critical decisions count. In any case you can toggle that feature off if you want to. Another great addition especially to those who play Smash Bros. and collect Amiibo is you can use your figures to unlock those characters in game! Huzzah! Although it seems like a money-grab for Nintendo and Intelligent systems that they released two games of the same title, only the first 5 chapters are the same for Conquest and Birthright. Both games feels different enough to be complete full-sized experiences as previous Fire Emblem games because of the way the story and plot unfolds and executes itself after the initial levels. So after knowing this now begs the question… What side will you choose? To give a generalized idea on what to pick, the Birthright path is aimed at both newcomers to the franchise and casual gamers of the series. 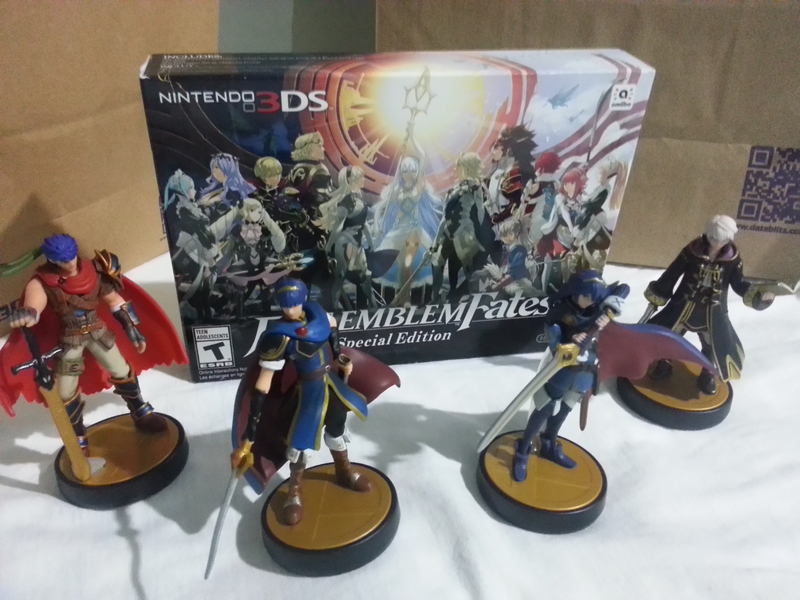 Admittedly I started in Fire Emblem: Awakening and I think Birthright is a good starting point to ease players in. Now for Conquest, the game from the get-go is straight-up in your face HARD and is obviously aimed at the die-hard tactical veterans and old-school number-crunchers who know what they are getting in to. This is more of a throwback to the previous Fire Emblem games in terms of difficulty. Also, there is NO GRINDING. Those who got one game can purchase the other one at a discounted price at the Nintendo eshop if they want to check out the other path. Now to those still on the fence on what side to choose, Nintendo of America presents to us this FLOWCHART. To fans of the previous entries and the hesitant newcomers I highly suggest that you pick this game up. You’ll be in for a treat and it’s really firing in all cylinders in terms of in story, graphics and gameplay. So what are you waiting for? Did you already choose a side? Keep it here at for more great news and features and till next time! Play more games! Previous articleEmpire Magazine pays homage to Marvel’s Civil War with new cover spotlighting Captain America: Civil War!